Gauge your result on the all-important ACT or SAT with a FREE Practice Test proctored by College Tutors. Our individualized results consultation will outline areas of strength and areas for improvement. Acceptance and Scholarships depend on this test. Get started today! ""I trust Alexa with my life, because my children are my life. I couldn't ask for a better nanny."" 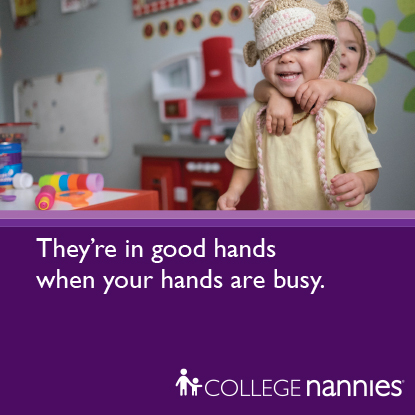 College Nannies + Tutors | Bellevue has been Building Stronger Families® in Mercer Island, Bellevue, Redmond, Kirkland and surrounding communities since 2009. Locally owned and operated, we are part of your community, here to serve your family. 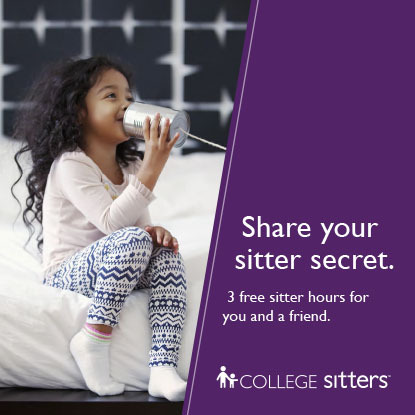 Whether your family needs the quality care that comes from one of our reference checked and background screened nannies or the one-on-one attention from any of our College Tutors, we are committed to helping you with a customized solution to your specific needs. Please call or stop in today to schedule a personal family consultation. We look forward to meeting you and your family soon.